Produced Water is a term used to describe water that is produced in the fracking process. 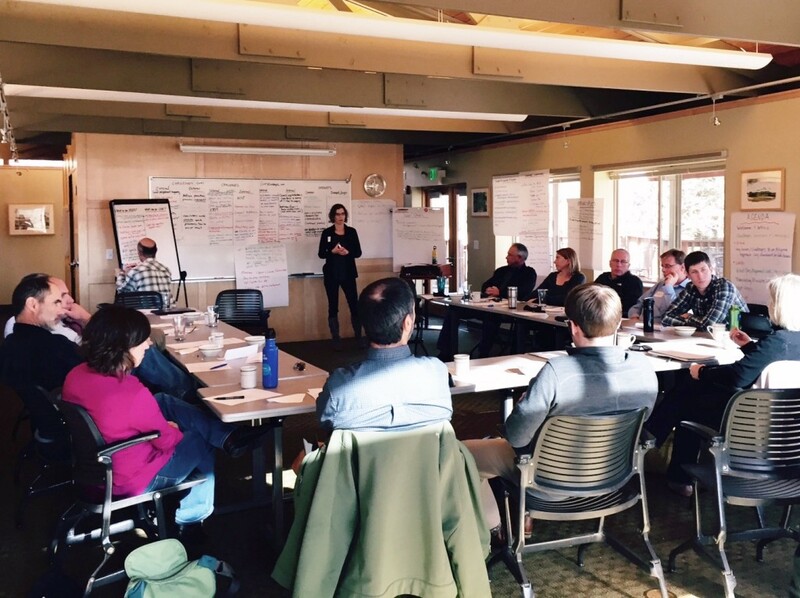 CDR Associates has been working with stakeholders across Colorado to facilitate the conversation around produced water and its future uses, recycling possibilities and more. CDR’s white paper on this process caught the attention of Colorado Public Radio and aided in a story being run this week as part of the Ripple Effect series. You can read our white paper and check out the written and audio versions of the Produced Water episode of the Ripple Effect series. 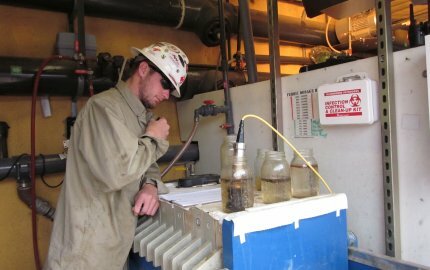 For more information on CDR’s work on produced water, contact Ryan Golten, rgolten@mediate.org.